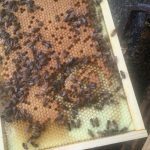 Jan Lohman has a wealth of information to share about what it takes to be a beekeeper in today’s challenging environment. 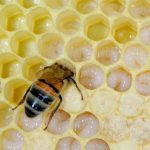 In this session she’ll discuss hive management, the critical element each beekeeper struggles to excel at. Jan Lohman and partner Vince Vazza run over 2000 colonies based in Hermiston, (eastern) Oregon. 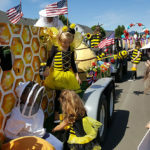 Jan is one of the movers and shakers of the Oregon State beekeepers. Jan came to beekeeping later in life. Originally from Connecticut, she was raised on Amelia Island in Florida, then a sleepy backwater. She spent a year in Denver Colorado before landing in Hermiston, OR in 1978. There she had a chance to complete her undergraduate degree from the University of Eastern Oregon. Jan supported her studies with her pottery skills plus working in a local bookstore. Although she called herself ‘technically strong’, she did not see supporting herself with her pottery so upon graduation she bought the locally owned Hermiston Book Company, one of two book stores in Hermiston, where she had worked while in college. Jan was Secretary of the Oregon State Beekeepers Association from 2003 to 2006 and then elected to President in 2010. She served three terms of office. 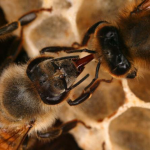 During her tenure she applied significant effort to create a full time apiarist position at Oregon State University. 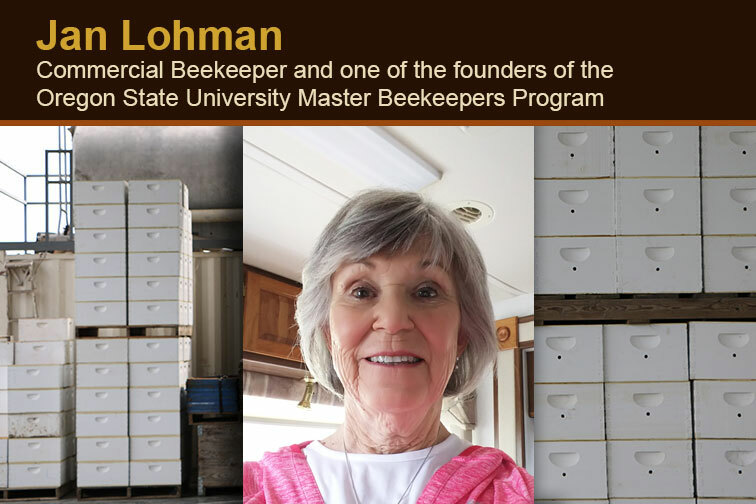 She is also instrumental in creating and supporting the Oregon Master Beekeeper Program. 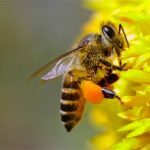 Needless to say, Jan has been a contributing factor in the implementation of much of the beekeeping programs within the State of Oregon.